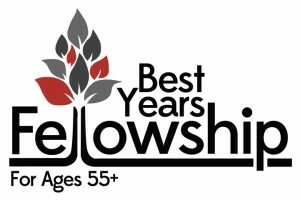 It’s time for another Best Years Fellowship meal for those 55+. The meat, main dish, and drink will be provided by Mount Nittany BBQ & Catering. Bring a covered dish to share and enjoy an afternoon of fun, fellowship, and entertainment featuring “His Praise” quartet. Cost is $4.00 per person payable at signup. Stop by The Hub to get your ticket and to save your seat.